studiokinder is kinder MODERN’s in house design studio. 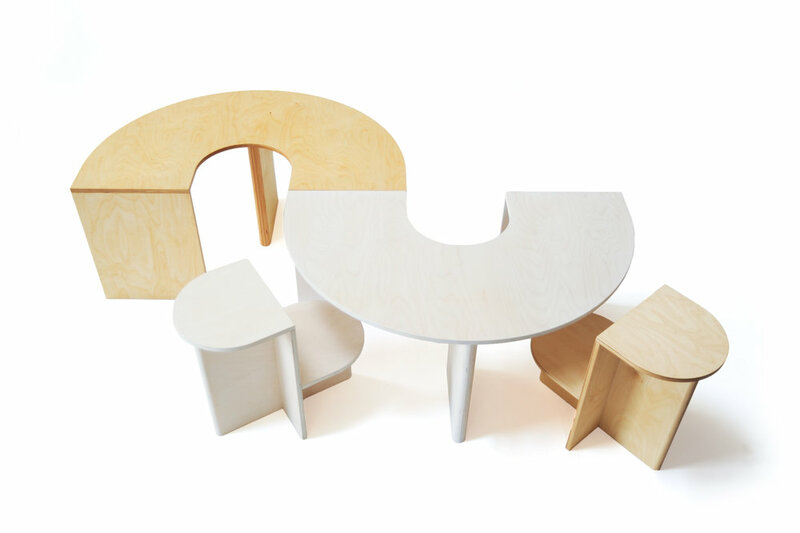 studiokinder’s mission is to investigate the development of a growing child’s mind and body and translate those needs into functional luxury furniture for play, work and study. By combining high-end construction with family utility, the studio focuses on designing and producing beautiful and functional furniture, objects and public space for children of all ages. 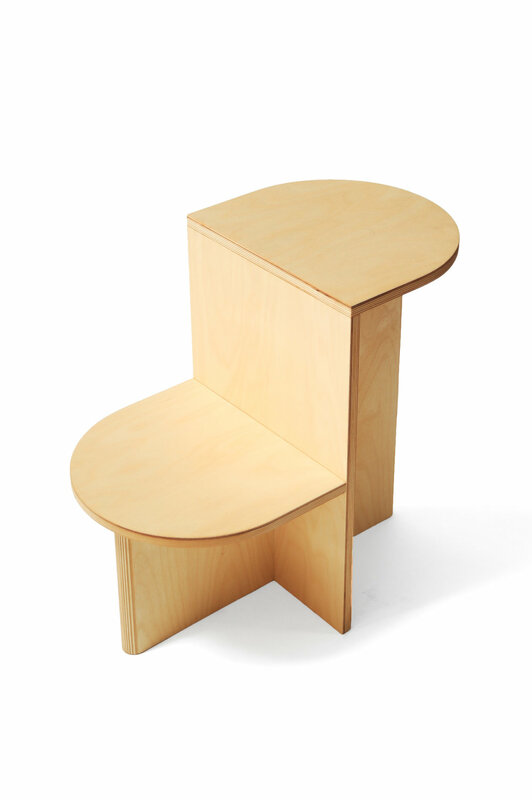 We seek to fill the void in handcrafted quality furniture for little ones (ages 2-16) and their grown-ups. Architects, interior designers and developers call on kinder MODERN’s expertise to design and furnish playrooms, amenities spaces and educational settings. We work with clients to conceptualize, design and enhance unique environments for children and their families, so that these spaces are on par with the rest of the luxury offering. In addition to supporting the creative initiatives at kinder MODERN, studiokinder also partners with other brands, including Mexa Design, Land of Nod and more.